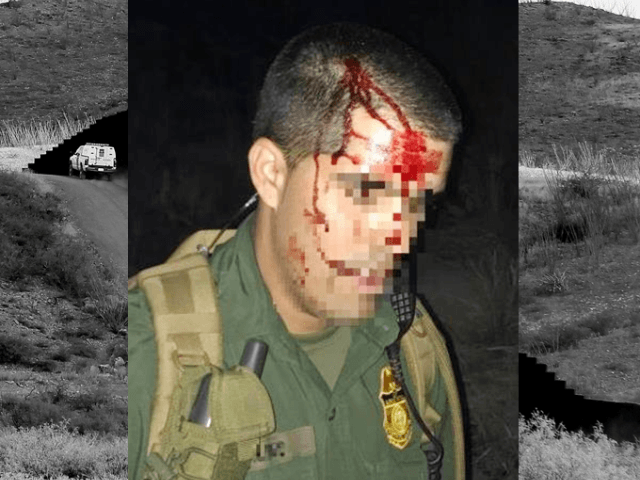 An injured Border Patrol agent insisted on treating the illegal alien who attacked him before receiving treatment for his own bleeding head wound. The Honduran national fought with the agent and bashed his head against a rock before eventually being subdued by reinforcements. 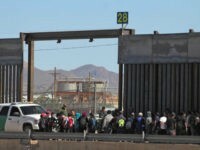 The 25-year-old illegal alien from Honduras assaulted a Tucson Sector Border Patrol agent to avoid arrest after he illegally crossed the Mexican border into Arizona. During the fight, the Honduran national allegedly beat the agent’s head against a rock causing the agent to bleed profusely, according to U.S. Customs and Border Protection (CBP) officials. A team of agents came upon a group of migrants who crossed the border illegally just east of Sasabe, Arizona. As the migrants fled, agents gave chase leaving one one with the Honduran man. He began fighting in an attempt to escape. Some of the agents returned after hearing the scuffle and subdued the illegal alien assaulting their team member. The Honduran received minor injuries while resisting arrest. Despite bleeding profusely from his own wounds, the agent, a former paramedic, insisted on treating and evaluating his attacker before allowing his own treatment. A CBP Air and Marine Operations helicopter arrived on the scene and transported the wounded agent to a team of emergency medical technicians who were waiting nearby. After receiving initial treatments for his head wound, the helicopter transported the agent to a local hospital. As a precaution, agents transported the illegal alien from Honduras to an area hospital for evaluation and treatment before being taken to the station for processing. He is expected to face charges for immigration violations and assaulting a federal officer. Agents also arrested a second Honduran national. 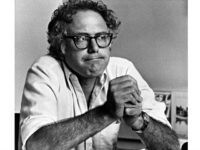 He is also being charged with immigration violations.